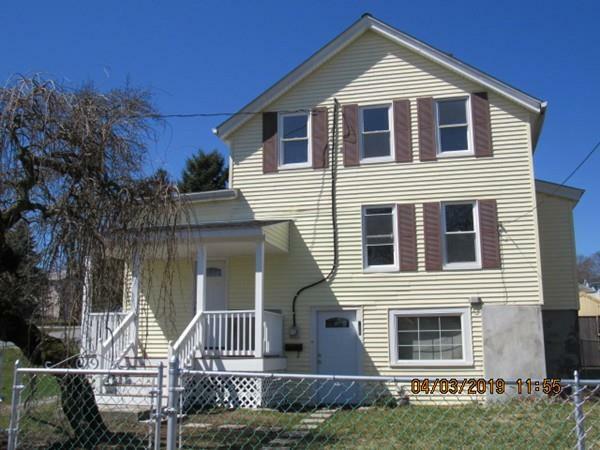 Fall River Maplewood area offering with 4 bedrooms and 2 baths, including a first floor bedroom. 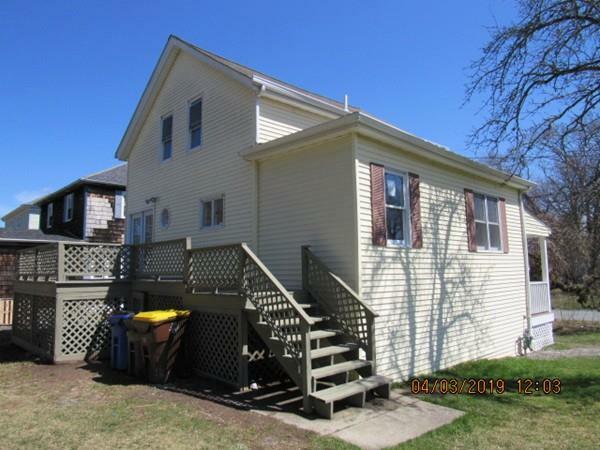 First floor offers: A bright airy bedroom with large closet; Living/Family room; remodeled kitchen and dining area extended to attached deck with slider door; and a modern bathroom. 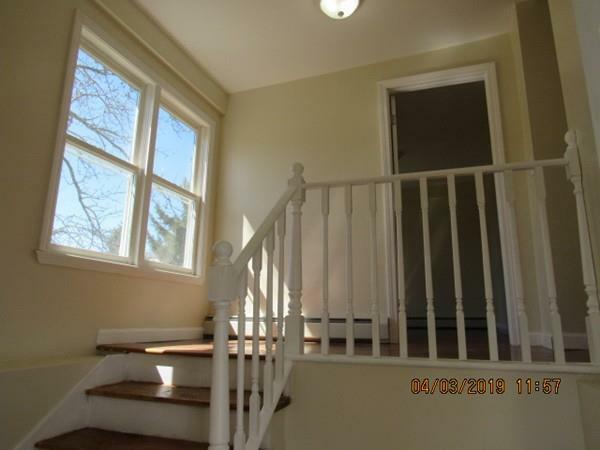 Second floor offers: three good size bedrooms and a full bathroom, Hardwood floors on first floor and stairway to second level. Large corner lot offering family outdoor activities. Move in ready. 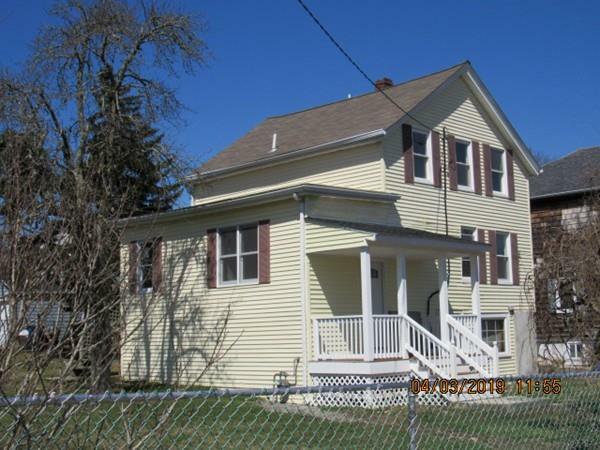 0 down payment program available for qualified buyers! Call today for your private showing. Disclosures Seller Never Occupied. Property Sold in As-Is Condition. Neither Seller Or Listing Agent Make Any Representations As To The Accuracy Of Any information Contained Herein. No Disclosures Provided. Leased Gas Water Heater. Sq Ft Disclosures Additional Area Available in Basement And is Not included in Living Sqft.